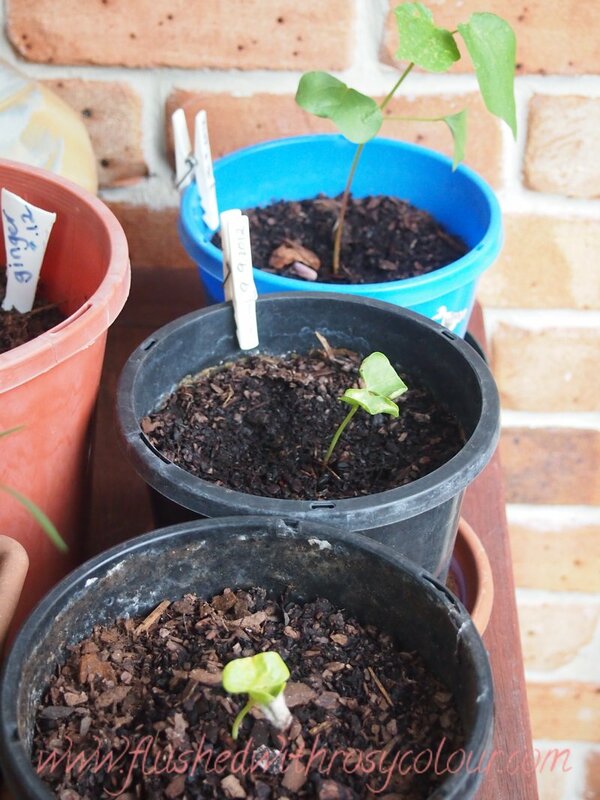 Here is a picture taken today of my potted cotton, the eldest sprout is 4 weeks old today. I now have 3 potted cotton sprouts, I planted 3 seeds a week ago but only one of those has sprouted. 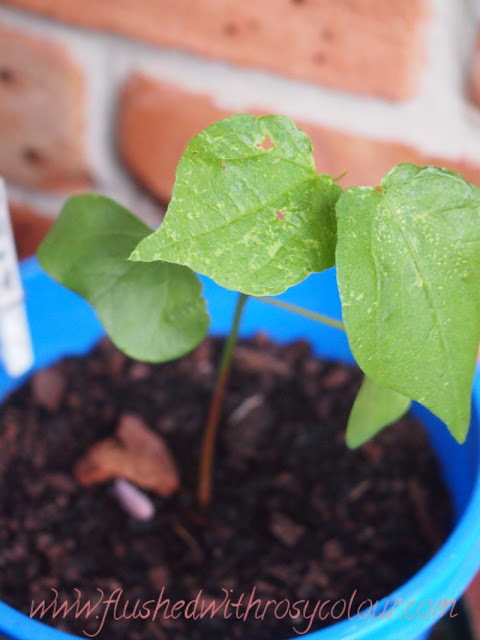 The 4 week old sprout is already showing signs of pest damage, I knew it would be bad but I didn't think it would show this soon. I was hoping to grow organic cotton by removing the pests by hand, but now I'm not sure if I'll be able to do that.